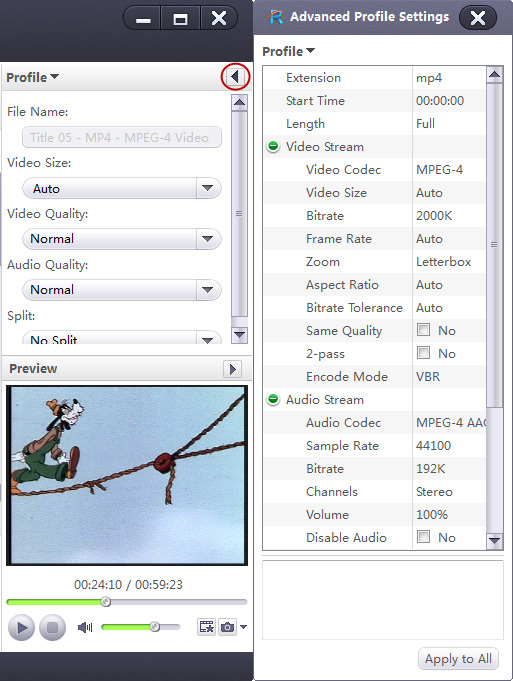 Xilisoft DVD to MP4 Converter helps you convert DVD, convert DVD to MP4, AVI, MPEG-4, DivX, XviD, Apple TV video, PSP AVC video format with excellent quality. The output movie is playable on most portable media player (MP4 player) such as Archos AV500, Archos AV700, Archos Gmini402, iRiver PMP-100, Creative Zen Vision, PSP, iPod, etc. 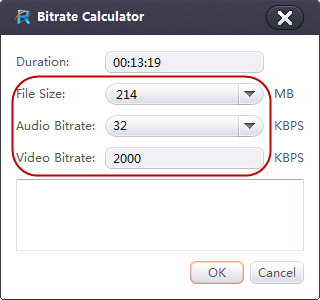 It can convert DVD to all popular video formats like DVD to MP4, DivX, AVI, MPEG, WMV, RM, MOV, 3GP, 3G2, ASF, convert DVD to audio formats including MP3, WAV, WMA, AAC, AC3, M4A, MP2, OGG, etc. 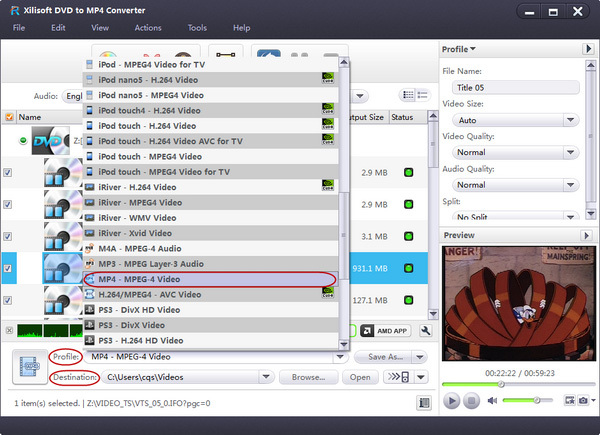 Here is a step by step guide of Xilisoft DVD to MP4 Converter 5. Hope useful for you!